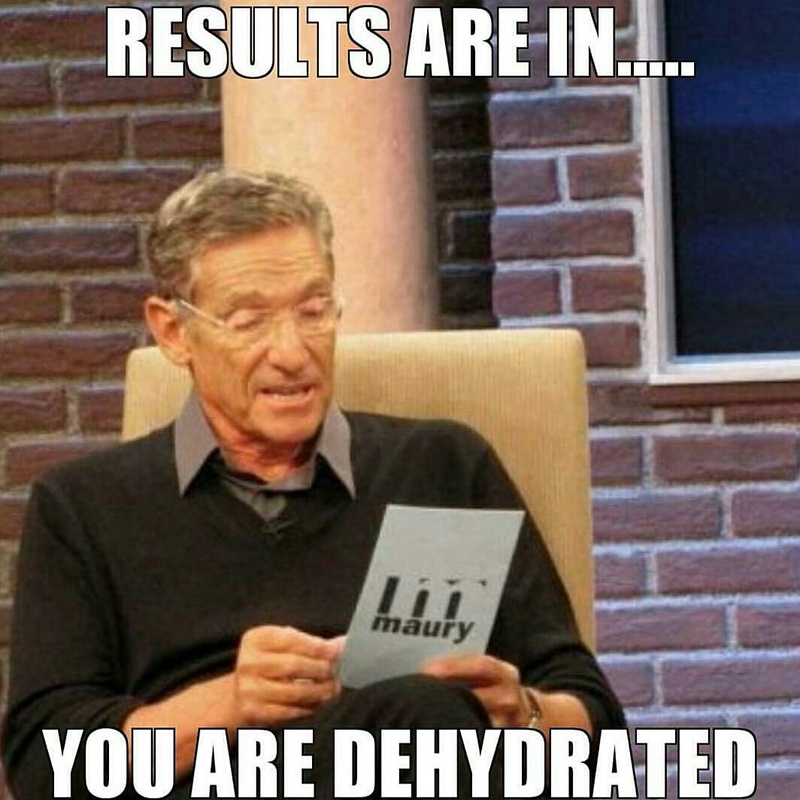 We usually wake up already dehydrated. Drinking water in the morning helps kick start your metabolism by activating your internal organs allowing you to wake up, focus, start burning calories and aide in muscle development. This entry was posted in BodyBuilding, DIET, Food/Meals, Health and Human Body and tagged bodybuilder lifestyle, bodybuilding, Drinking water, drinking water in the morning, exercise, fake Natty, fakenatty, gains, gym, h2o #MuscleMonday, how to exercise, meathead, metabolism, muscle mass, muscle Monday, musculature, natty, simple carb, steroids, training, weightlifting. Bookmark the permalink.